This is a rare opportunity to visit one of the most popular and mystifing Prehistoric sites in the world. 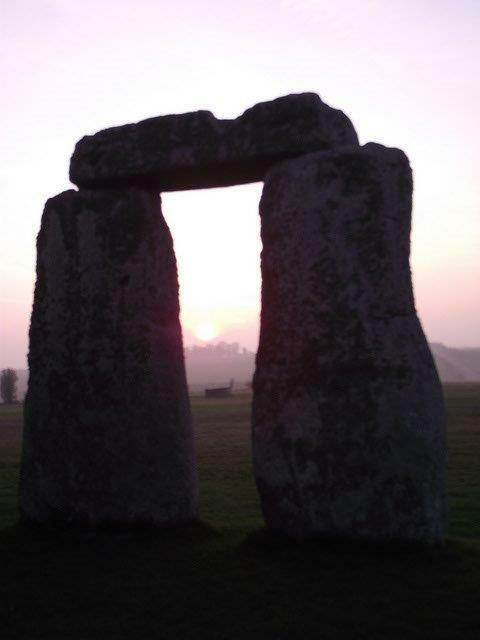 The private access tour is an early morning (sunrise) or evening (sunset) event, closed off to the general public where you will be able to walk amongst the stones and stand within the stone circle! Stonehenge Special Access visits are available most but not all months of the year, (no visits in October and November and are not available on and around the midsummer's day). Evening Special Access is only available in the summer months. Demand for English Heritage access tickets far exceeds supply, dates are often sold out months in advance. Do not expect to get tickets without ordering well in advance. 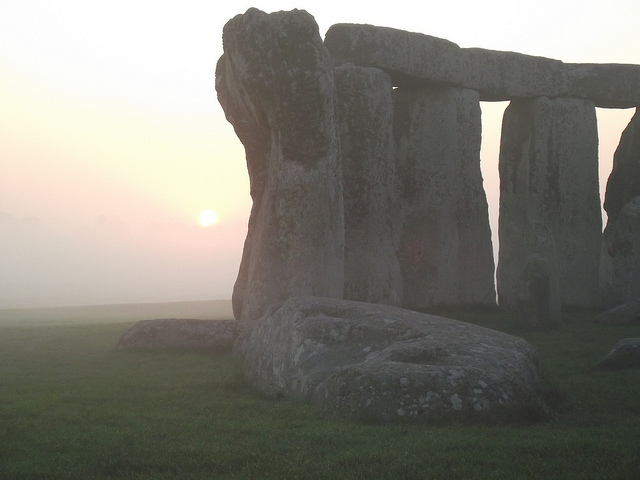 We offer a wide variety of ways of getting to Stonehenge from London, Salisbury or Bath. Which is best for you will depend upon how much time you have and which other places you would like to combine with your visit. Typical itineraries include Woodhenge, Durrington Walls, The Cursus, Avebury Stone Circle, West Kennet Long Barrow, Silbury Hill, Glastonbury Tor and Abbey. 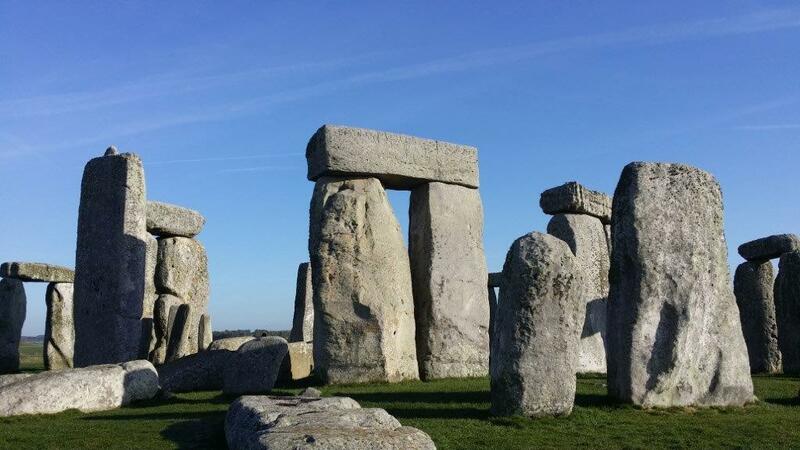 "Stonehenge was awarded World Heritage status for both ancient culture and its natural attributes, and it is worthwhile for anyone visiting the ladscape to look beyond the monument and learn something of its significance." Don't take a chance on your 'once in a lifetime' opportunity to visit one of the most important pre-historic monuments in the World. 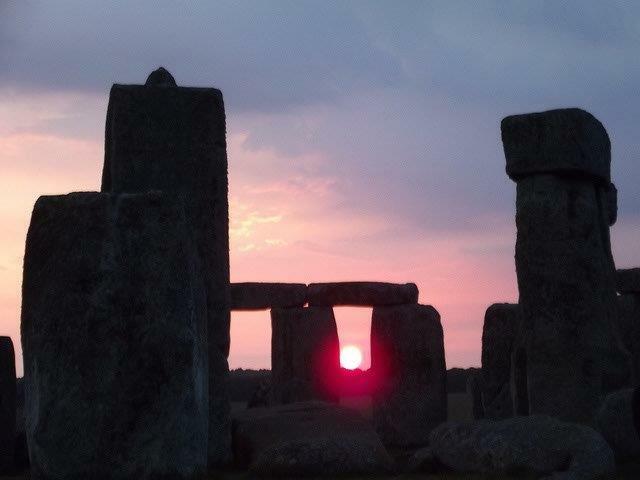 Solstice Events U.K is a trusted brand in Stonehenge tours for overseas visitors to England and we employ the very best tourist guides who know and will share so much more than just the basic facts! "We believe that your trip should be truly unforgettable, so we don't take any chances. The expert knowledge of all our specialists allows us to select the best possible transport, guides and excursions to suit your tastes and budget.."
Don't leave it until you arrive in London or you will be disappointed!